Elizabeth Holmes and tiny vial Image: Press photo c. Theranos. Educational Fair use only. 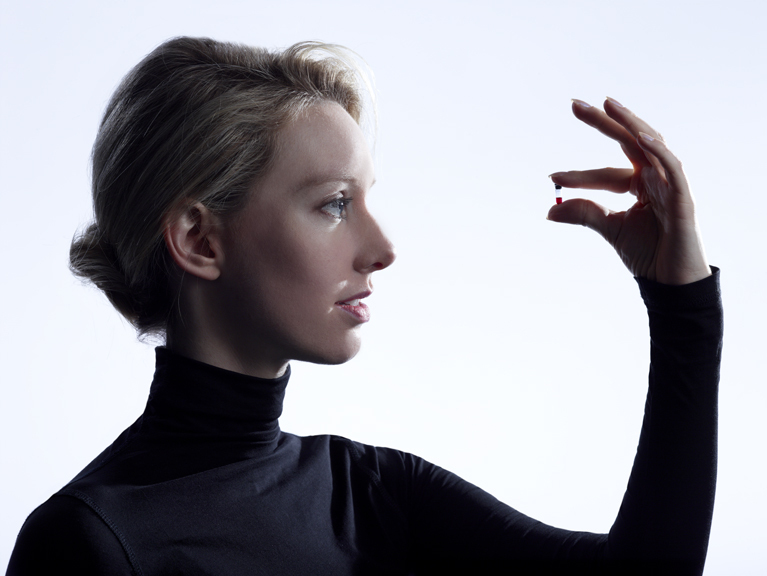 A positive story from Zina Moukheiber in Forbes (July 21, 2014) features innovator Elizabeth Holmes. She left Stanford to begin a company that only needs a micro-amount of blood for many types of tests. Her company, Theranos, has attracted capital from many areas, and no wonder. Transparency–prices for each test are posted online! No big needles. No big blood vials. It uses tech already convenient and familiar to access information about one’s own body (LINK TO APP PAGE). Fewer accidental needle-sticks. Less medical waste to deal with. A standard lipid panel, for example, costs $2.99 via Theranos, and can cost anywhere from $60 to hundreds of dollars, depending on where and when it’s performed. Ms. Holmes 16-minute talk at TEDMED 2014 resonates with me. Click image to view. Other news stories: Arizona Central (LINK) reports that lawmakers like this new method and concept. Blood tests without a doctor’s order? The profession will likely push back even though the global benefits are many. Their attractive website is worth a visit (LINK). Since the VA is already using Walgreen’s for flu shots, the VA might be able to save money and time by using this disruptive and safer medical technology. A brilliant idea that should be widely adopted. Update: I forgot to write that the HCV-antibody test at Theranos is only $9.81 for initial screening. Other panels are available. 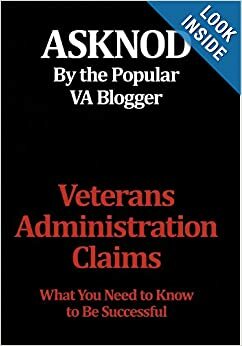 This entry was posted in Blood info, Food for thought, Future Veterans, Guest authors, Medical News, research and tagged ASKNOD BOOK, asknod.org, asknod@wordpress.com, Disabled Veteran, DIY vA Claims, Gulf War Vets Help, HCV, HCV Veterans, HCVETS, Help with vA Claims, Help with vA HCV Claims., Helping Veterans, Korean War Vets Help, Service Connection, VA claims, VA HCV Claims Help, Veterans Benefits, Veterans claims help, Vietnam Veterans Claims Help.. Bookmark the permalink. 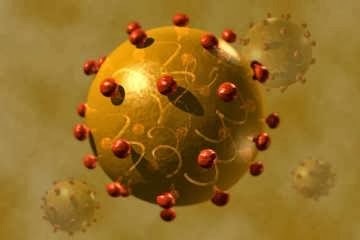 If only the medical profession could figure out how to get my old body to manufacture it’s own red blood cells…!!! I have two weeks to convince it to kick in & that it is definitely better than being infused every couple weeks….!!!! If that happens I could wind up like one of your buddies, (Mike) with 5 different blood type readings….LOL. sounds like you need a fill up of young blood! I read somewhere that oldies are going to Atlantic City for med-vacations so they can get new blood cells infused for anti-aging. paying for them out of their own pocket.